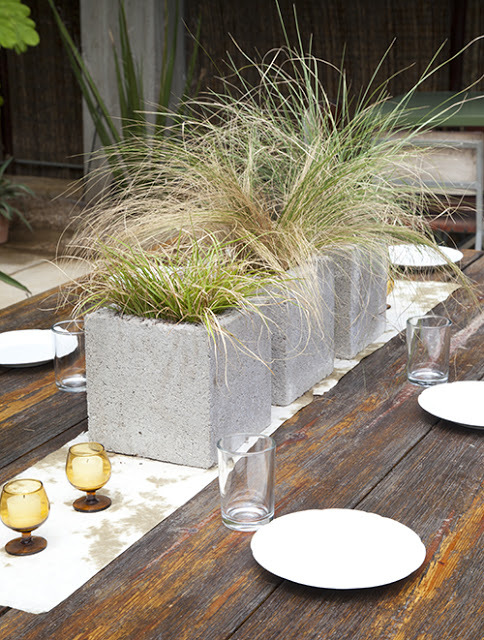 Cinder blocks are large rectangular bricks commonly used in construction. 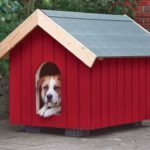 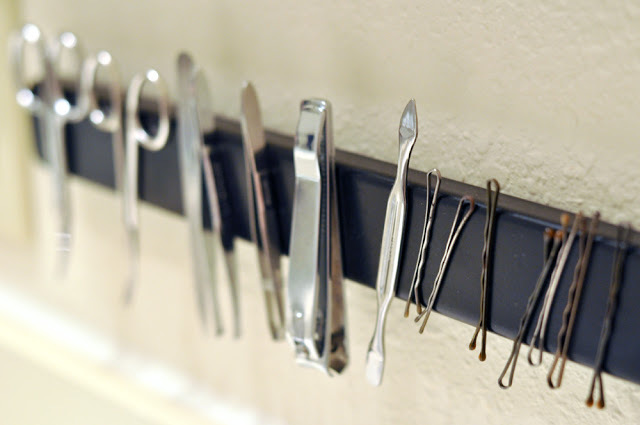 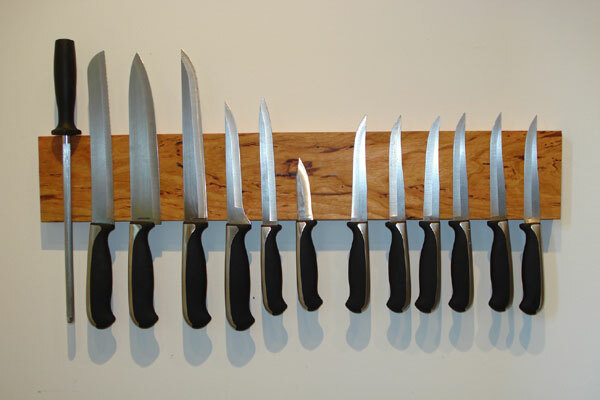 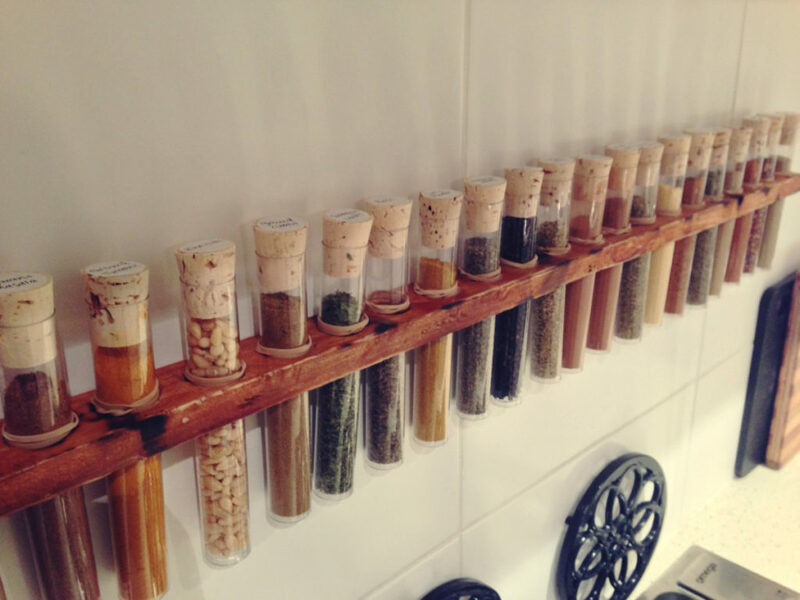 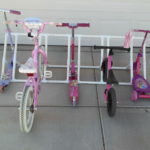 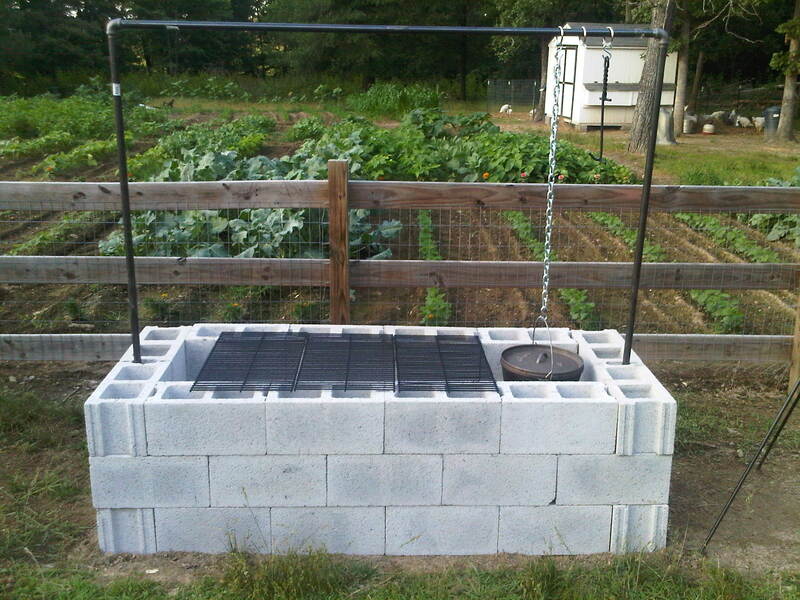 But these inexpensive and sturdy building materials can also be utilized for many home and garden DIY projects. 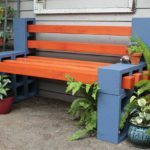 Cinder blocks (that you can get at any building supply store) can be used to create a lot of interesting things such as benches, media units, planters and even beds. 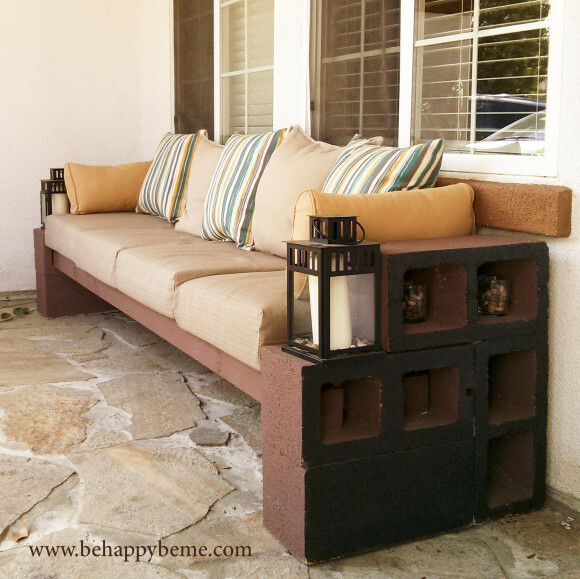 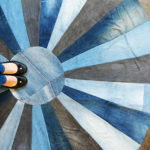 Here are 30 DIY cinder block ideas which will forever change the way you look at these concrete masonry units. 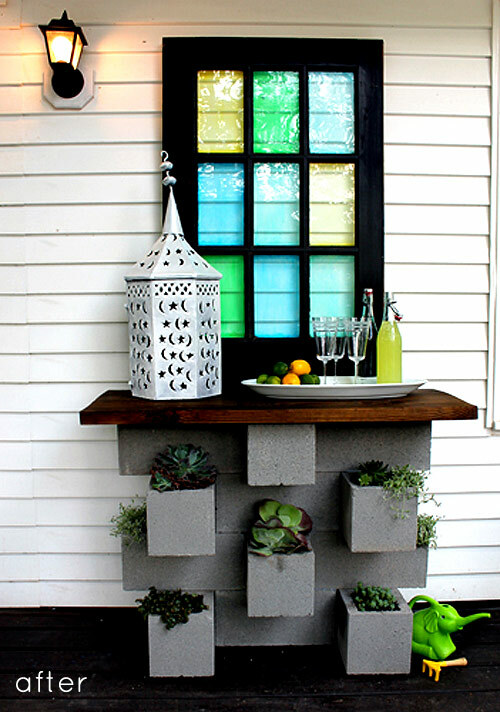 Just place a glass container or vase in the middle of the concrete block and arrange your flowers. 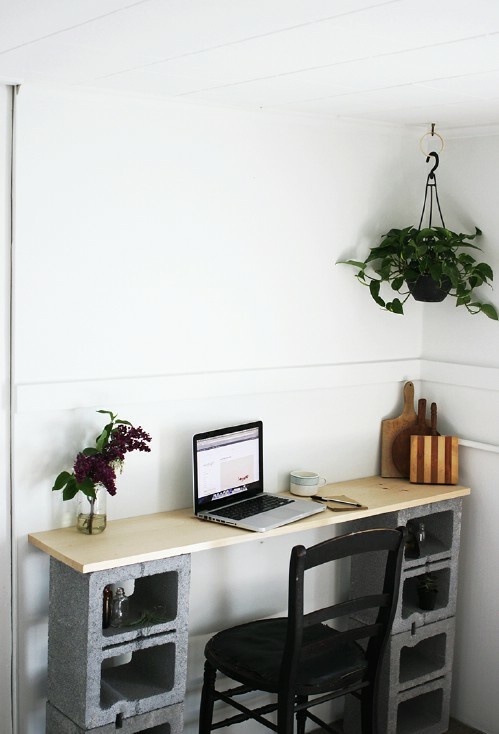 This cinder block desk is very easy to make and only requires 4 blocks and a wooden board. 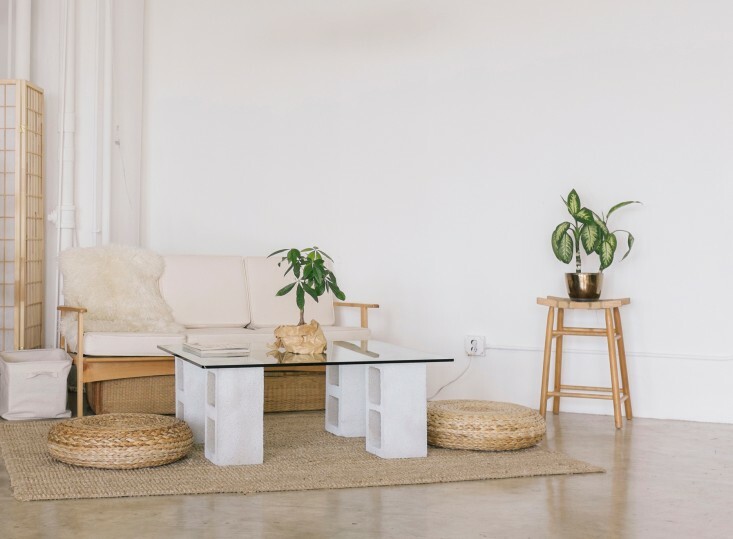 For the outside enjoyment the cinder block benches are perfect for sitting purposes. 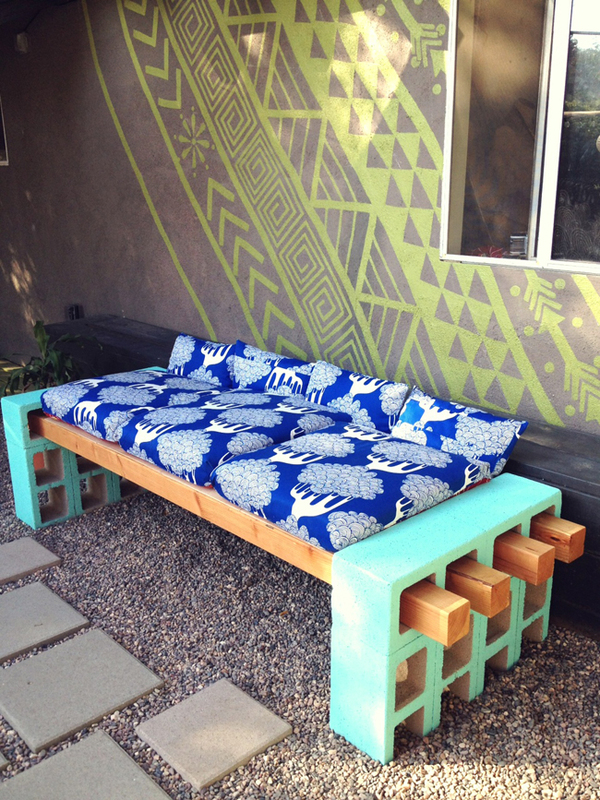 You can build a cool platform bed using cinder blocks as the base. 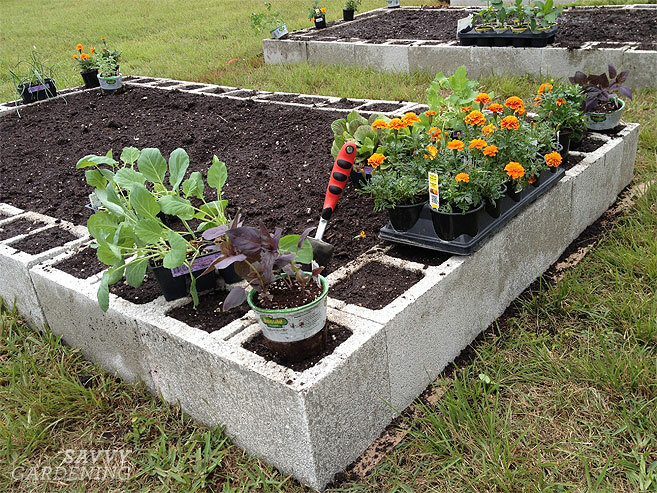 A cinder block garden bed is an easy-to-make and long-lasting alternative to more traditional raised garden beds made of wood. 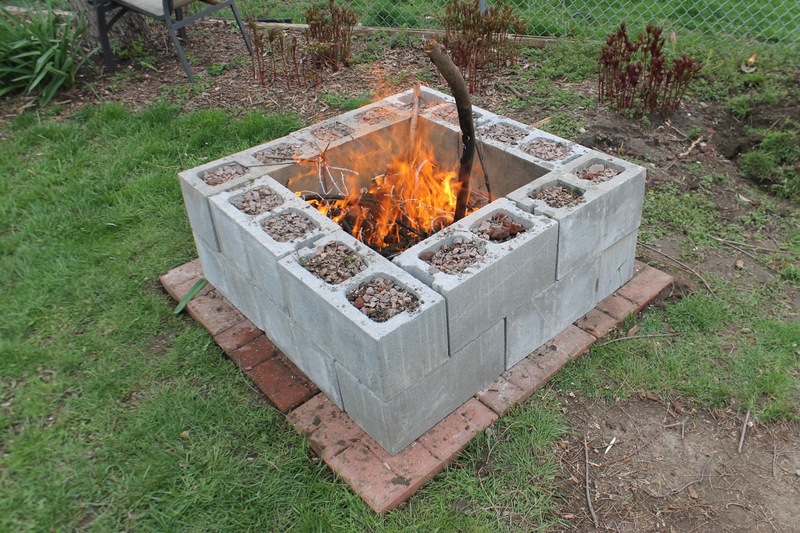 Design and build your own custom-sized fire pit using cinder blocks.